Desislava Mihaylova, CEO and Managing Director of Sqilline, talked about her company's activities in Precision Medicine. Sqilline is an SAP partner in the areas of Precision Medicine, Life Sciences and Healthcare and Mobility. Desi, what are Sqilline’s activities in Healthcare? What is your company’s strategy? Sqilline is all about transforming human health and transforming businesses. Our intention is to improve the quality of life with innovative solutions. We create, with our customers, applications that support medical specialists in their day-to-day work. One of these applications is already on the market: Smart DI. While working in a dynamic environment, medical specialists need to constantly communicate with their peers. Smart DI is a mobile medical application which speeds up knowledge sharing among physicians and optimizes collaboration. It assists healthcare practitioners, in real-time, in the review, interpretation and analysis of patient results (e.g. blood samples, genomes or medical images), from remote locations. It is supported on all major mobile device types. What are the advantages of working with SAP? This means that the entire data management is provided by the HANA Cloud system. This helps our customers, and us, tremendously to extend, integrate, build and use enterprise-grade apps. Smart DI includes SAP HANA mobile, portal and security services, so our customers can use real-time data analyses within a trustworthy enterprise-grade cloud solution. What are your plans for future functionality and applications? Alongside other applications in our portfolio, we are deepening our engagement in Precision Medicine. We are very excited that we can work with SAP in this space as well due to the recently released SAP Health platform, which is now also available to partners in SAP PartnerEdge Build. Together with one of our partners in the pharma industry, we are building a solution, provisionally named “Danny”. The objective is that Danny will support both the pharma companies as well as oncology centers to use aggregated data reports (e.g. per patient type / disease/ therapy). The challenges that confront our customers are all about determining the appropriate chemotherapy for specific groups of patients, e.g. those suffering from breast cancer. We must enable oncologists to get better insights, so that they better understand the specific challenges for each patient. Ultimately, our solution will help to define the correct targeted therapy for patients. When will Danny be on the market? We hope to announce its availability in Q2, 2017 at the latest. Initially we will focus on providing it in Central Europe, our home-turf, but we are actively looking for partners and customers in Germany and other regions. What is your experience with the SAP Connected Health platform? 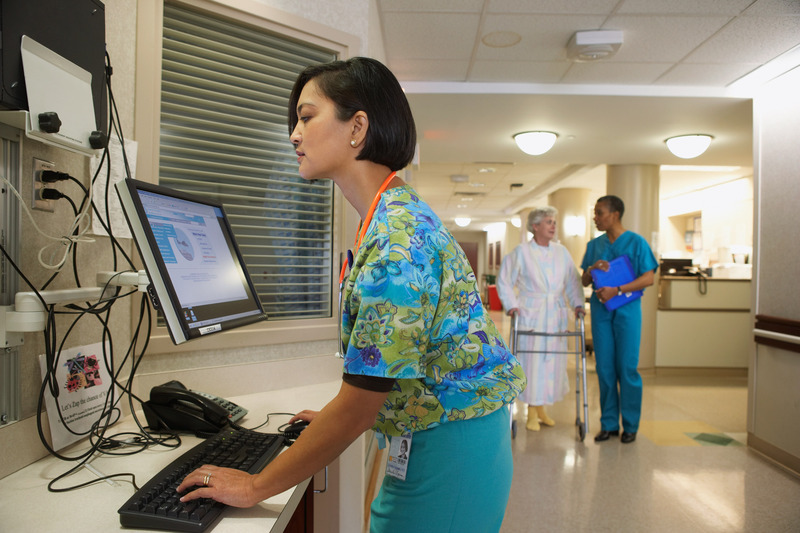 The SAP Connected Health platform adds health-related services to the standard SAP HANA services. This makes it much simpler for Sqilline to build out our products, as we can use out of the box functionality such as the Integrated Patient Timeline or the Variant Browser. The SAP Connected Health platform’s extensible data model and plug-in framework allow us to hook-up to different data-sources. For example, we are currently investigating how to integrate into HIC systems through the HL7 CDA® standard. Up to this point this process is going very well and we are very enthusiastic about it. We work closely with the SAP development team, who has been very willing to support us. In the long run, the Sqilline solutions and SAP platform will help our customers to access not just our solution, but a complete and fully integrated platform with many links, or the possibility to link, to other data sources. That is the vision that we are working on with SAP and that we are very eager to turn into a reality. It is exactly what joint customers request from us.